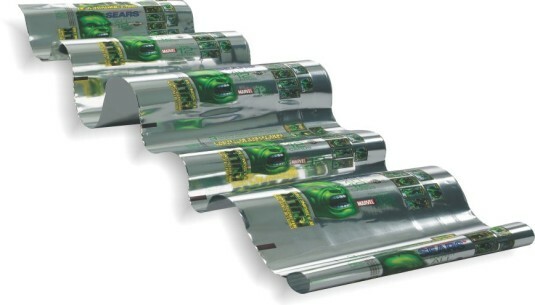 Covertech Flexible Packaging offers an impressive array of customized materials, printing options and web sizes. Producing our own poly films allows us to extend greater benefits to our customers by way of quality control, lower costs and optimal packaging speeds. We are confident that our customer-oriented approach and our extensive knowledge in film extrusion and printing technology will cater to your most stringent film requirements.